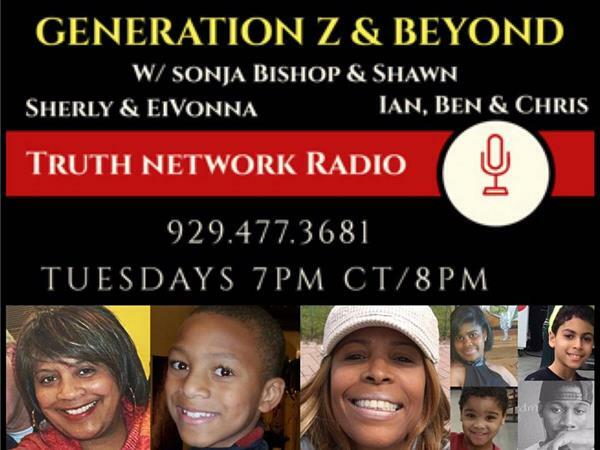 Join Generation Z And Beyond for information, fun and great music! This month, our theme is "Community Service & Nonprofits Make the World A Better Place." Tune in this week as Samuel Toliver McClain Jr., COO of Second Xhance will be our guest! Sonja Bishop will also be chatting about The Edge Events & Marketing & Break Through ~ Hope for Addiction & Mental Illness Event, as this month is community service/non profit organizations month, and why they are so very beneficial to our society. You will want to stay tuned all month long, every Tuesday evening, 7pm CST/8pm EST to hear more from us, and others near and dear to us! Call 929.477.3681 to listen!